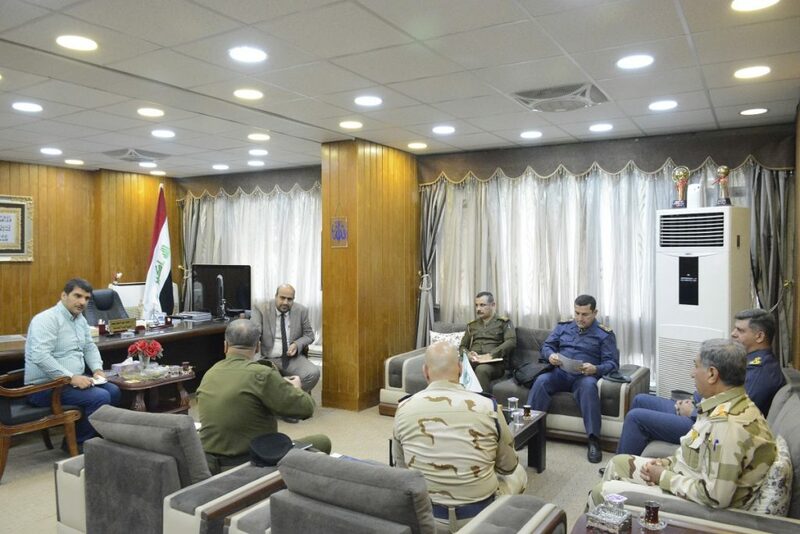 On Sunday, March 24, 2019, the College of Engineering received a delegation from the Defense University for Military Studies. A joint meeting was held between the two parties. 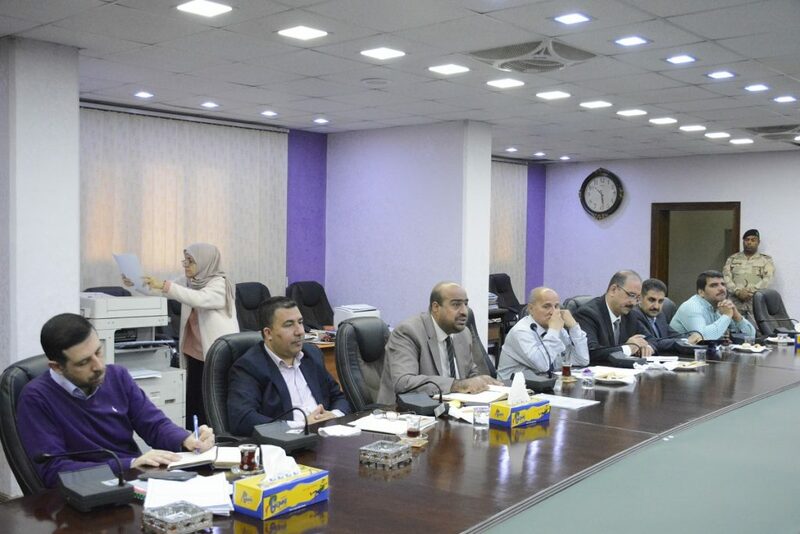 The College of Engineering Committee was headed by the Dean of the College, as well as a number of specialized faculty members at the Faculty of Engineering at Al-Nahrain University. 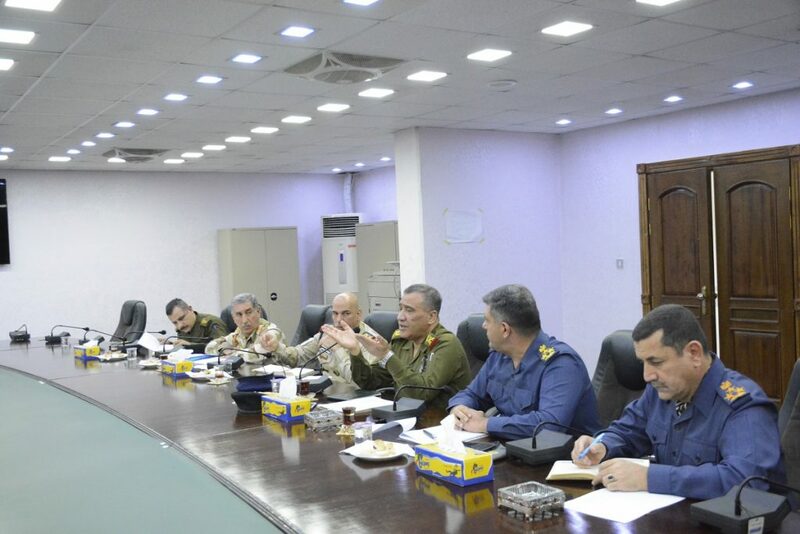 The aim of the visit is to establish the mechanism of cooperation to receive students from military officers to complete their studies and obtain a Bachelor of Science degree in Engineering. The College has shown no objection and has undertaken to study the required competencies and provide appropriate curricula and training. They agreed that the study should be extended to five years instead of four years. 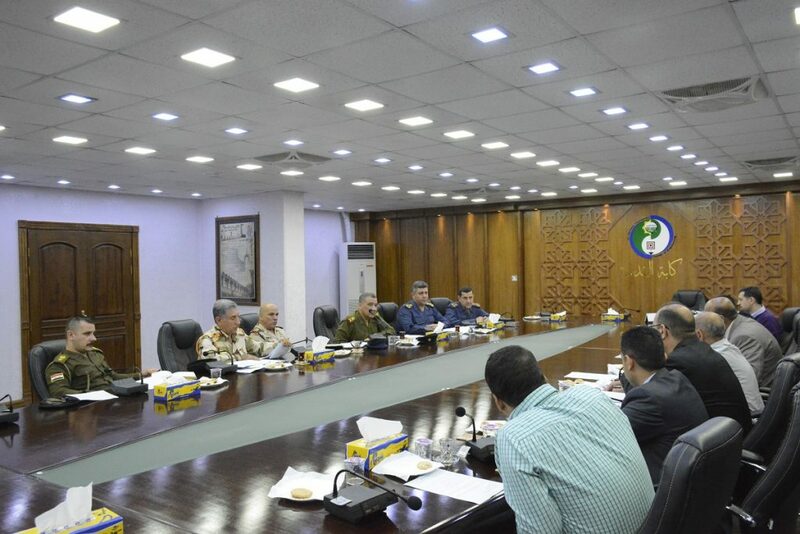 It was also agreed to continue other close meetings to complete the procedures to start the study.